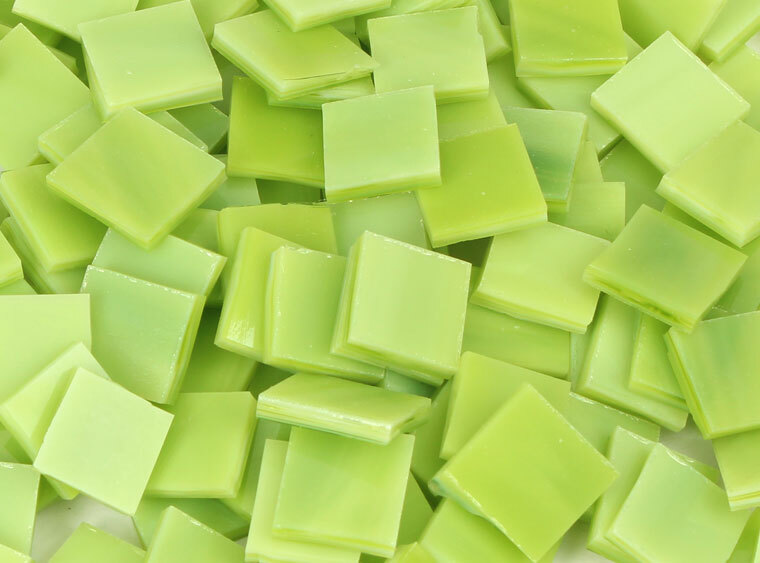 Customers will rave over COE 96 Lime Green/White Glass Bits! Add a swirl of lime/white for a splash of color to all of your glass art! Don't forget to add this one to your cart! Use bits to decorate your glass and at bits of color to your artwork!